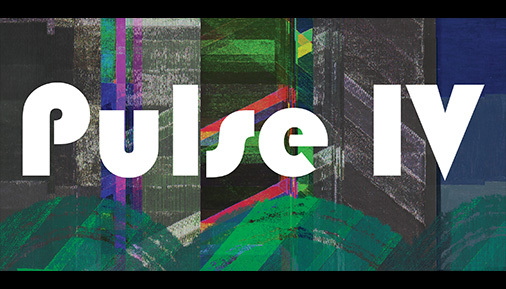 Hudson Valley Community College’s Department of Fine Arts, Theatre Arts and Digital Media announces the opening of “Pulse 4,” the year-end exhibition by students enrolled in Digital Media programs. The exhibition is on view in the college’s Teaching Gallery from April 26 – May 4. The exhibition is celebrated with an opening reception and awards ceremony from 5 to 7 p.m. on Friday, April 26 in the Teaching Gallery, located on the ground floor of the Administration Building on the Troy campus. The reception and exhibition are open to the public, free of charge. “Pulse 4” features class work in drawing, photography, two-dimensional design, video art, digital imaging, animation, and web-based and interactive media completed during the summer 2018, fall 2018 and spring 2019 semesters. The college’s Digital Media program offers either an Associate in Science degree or certificate, and prepares students for further study or immediate employment in digital media fields. Teaching Gallery hours are Tuesday, Thursday and Friday, 10 a.m. - 4 p.m.; Wednesday, 1 - 7 p.m.; Saturday, noon - 4 p.m.; Sunday and Monday, closed. Exhibits are planned, coordinated and installed by students enrolled in Gallery Practicum -- Exhibition Planning and Preparation. Associate Professor Tara Fracalossi is gallery director. The Teaching Gallery is supported by the Fine Arts, Theatre Arts and Digital Media Department, Cultural Affairs Program and the college’s Foundation.